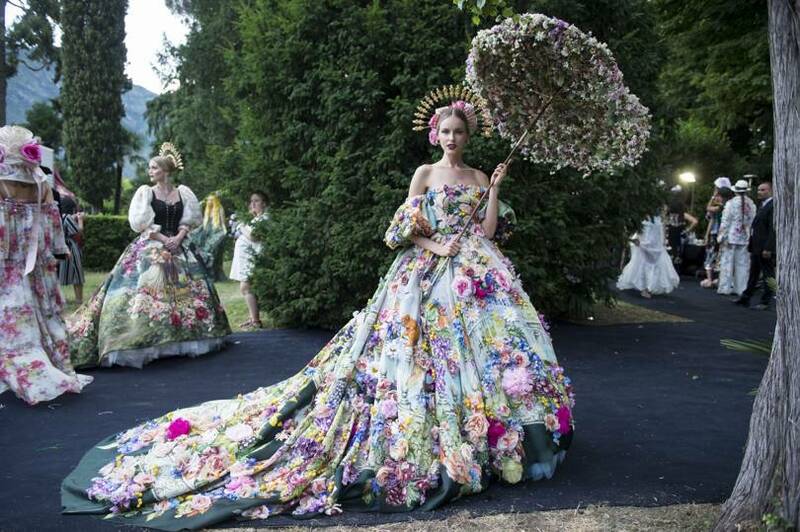 The super-rich were treated to an immense costume ball courtesy of designers Domenico Dolce and Stefano Gabbana in a grand 19th Century setting of Lake Como in northern Italy. The event coincided with the launch of Dole and Gabbana’s new couture collection. “We don’t smoke a joint, but we like to think about the collection as if we have just smoked a joint. We went completely crazy,” said Gabbana. Monks and nuns served champagne among chaise lounges arranged in the park Teresio Olivelli in Tremezzo while guests were adorned in clothes drawn from Italian fairytales. Elon Musk’s mother Maye was covered in blue marabou feathers as just one of many breathtakingly opulent outfits. One cannot help but feel a certain disdain for such a visible proclamation of wealth. The Met Gala seems broader in its inclusivity and holds an artistic, philanthropic objective of supporting the museum.